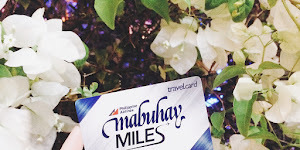 I wanted to start the year with a long personal year-end post sharing in detail the highlights of the year that was, the learnings, realizations, and the goals for the new year. But as I made my way downstairs earlier tonight to sit on my thinking chair (a.k.a. dining chair where my snack awaits) with my face wet and saturated with skincare products, and sheet mask in place, I realized that I'm more eager to write about my morning skincare routine than that of some introspective essay I should be jotting down on my journal instead of pouring them tear-jerking thoughts here on the blog. So here we are, starting this detailed beauty post with an otherwise irrelevant intro. 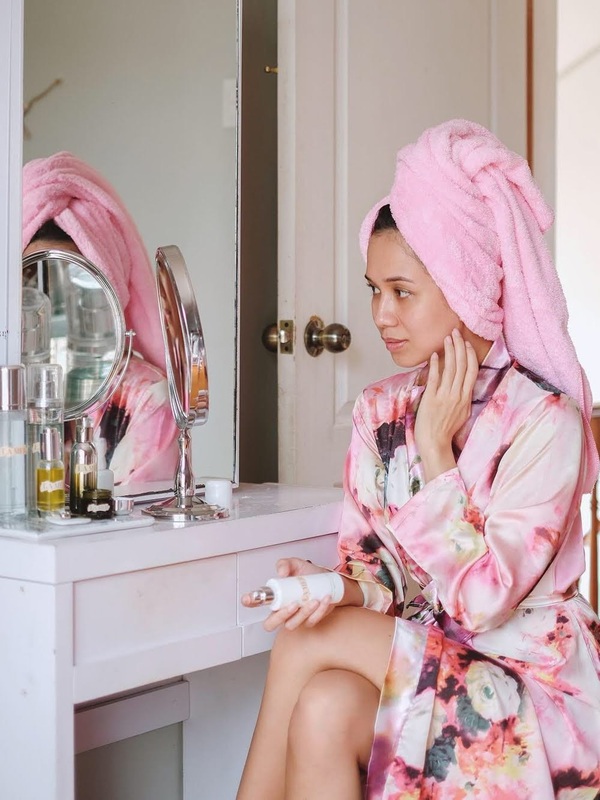 Moving on, I recently shared my Skincare Edit 2018 (nighttime routine) on my Cebu Daily News column, For Every Mommy, last week and some of you have been sliding into my DMs asking me if that is also my morning routine. So before you start thinking how elaborate and time-consuming my morning routine is, here's the actual 5-step skincare routine I do everyday. Normally, I don't double-cleanse in the morning but when I do (esp when I wore foundation the day before) I reach for La Mer The Cleansing Micellar Water to remove whatever gunk is left on my skin (even though I know that my double-cleansing the night before took care of it already.) Better be safe than sorry, right? After all, I'm not really worried about overdying that comes with cleansing because The Cleansing Micellar Water is gentle yet effective, lifts away makeup/surface impurities/what have you yet restores moisture to your skin. I'm telling you, it is never drying! I can even choose not to rinse it away to maximise the hydration effect of the sea-sourced ferments found in every The Cleansing Micellar Water bottle and I'm sure that it will never irritate my skin. I'm sure of that because I've tried it already! The Cleansing Micellar Water comes in a screw cap hard plastic bottle (that has some heft to it, doesn't look cheap), in 3.4oz and 6.7oz sizes. Not quite handy for traveling but one can also decant it into a smaller bottle, or make ready-to-use make-up remover cotton pads by saturating them with the micellar water and placing them in a small leak proof jar. But I am not one to go out without washing my face so for my day and night cleanser, I use La Mer's The Cleansing Gel. I wasn't picky with my facial cleansers before because I always thought that I only need one that works-- and almost everything out in the market right now actually works. But what I didn't know is that some can be really drying to my blemish-prone, combination skin. It only takes one wrong product to elicit a really bad allergic reaction so I am very careful with the products I put on my face. 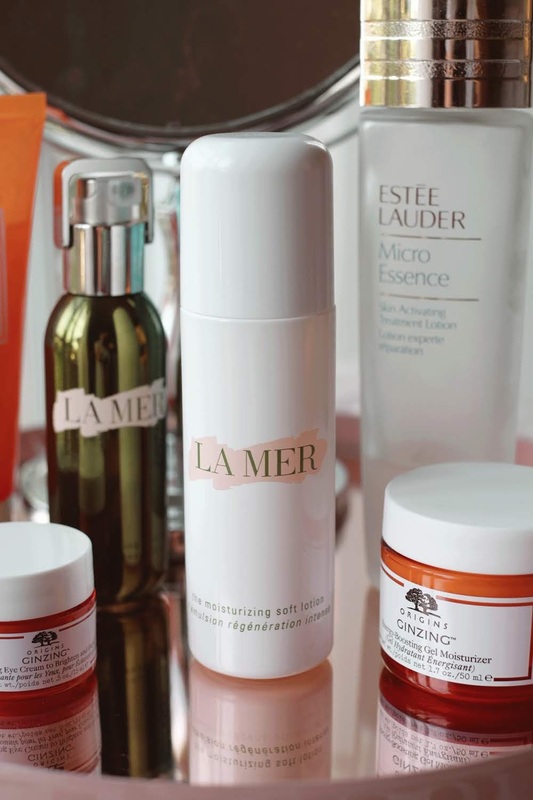 The La Mer Cleansing Gel is without a doubt one (if not the most) mildest gel cleansers I have come across in all of my years of road testing products to curate a skincare regimen that best suits my skin type. 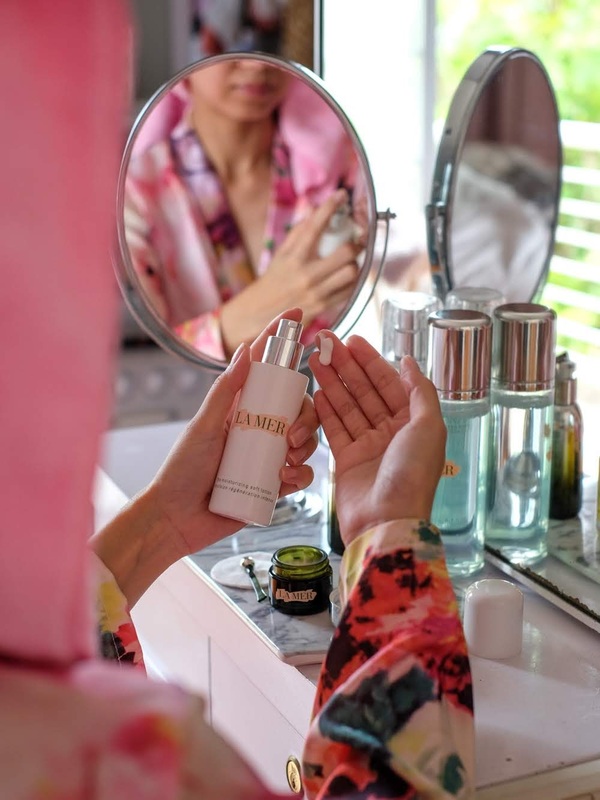 I tend to stick to foaming cleansers as they are more forgiving to my skin hydration-wise but The La Mer Cleansing Gel gently cleans without stripping away moisturize thus leaving my skin feeling fresh and soft after every wash. I have combination skin, oilier than usual t-zone and dry cheeks and the daily double (Cleansing Micellar Water & the Cleansing Gel) works perfectly for me-- day or night! As I have pointed out in my Skincare Edit 2018: Nighttime Routine article, essences target skin concerns on a cellular level as they can penetrate deeper into the skin because they are lighter than serums and moisturizers. Focusing more on hydration, I totally ditched my toner during the last quarter of 2018 and go straight to essence after cleansing. Estēe Lauder's Micro Essence Skin Activating Treatment Lotion restores lost moisture, preps and skin and make it more receptive to subsequent skincare products. I've been using this product every morning since June of last year and I've yet to finish this 150ml bottle! 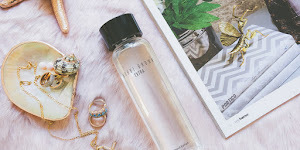 It comes in a frosted glass bottle that looks and feels luxurious (quite Instagrammable at that, too! ), a screw cap, and in different sizes of 2.5oz, 5oz and 13.5oz. I used to go out without any eye cream on (daytime) even though knowing full well that when you're in your 30s, it is one product that one shouldn't be without. I used to just rely on my night cream but somewhere between learning to understand my skin more and sleepless nights trying to lovelife (my husband and I are on different timezones most of the time), I made a decision to incorporate an eye cream into my morning routine because tired-looking, puffy eyes. All. The. Time. I am not genetically gifted with really good skin and with that comes eye bags with more weight than than of my resolve to sleep eight hours a day. True story, not kidding. So in the hopes of changing the future of my under-eye situation, here's me doing everything possible to change that. 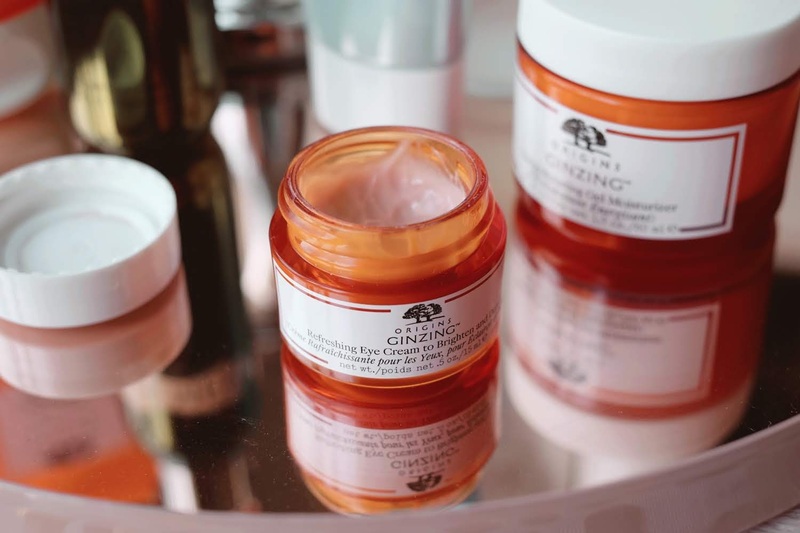 The Origins' Ginzing Refreshing Eye Cream to Brighten and Depuff is my go-to every morning eye cream. "Our morning-after eye cream instantly reduces dark circles. 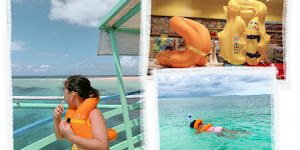 Unsightly bags and puffiness virtually disappear. It's formulated with Coffee Beans, Panax Ginseng, Magnolia Extract and natural optic brighteners. 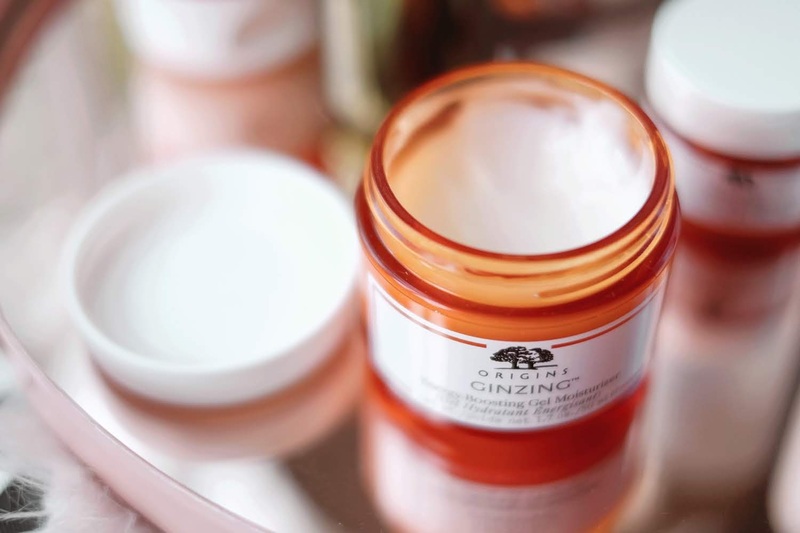 Rapidly wakes up, refreshes and restores radiance to tired eyes." 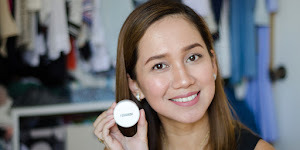 While I cannot say much on reducing dark circles as I have been sleeping rather late these past couple of weeks, I can confidently say though that it has addressed my puffy under-eye concerns better than my previous under-eye roller. It's also safe to say this eye cream complements The La Mer Eye Concentrate which I use every night-- no redness, skin or eye irritation so far. If I get the chance to finally write about this product effectively reducing dark circles, I will let you guys know! For realtime updates, find me on Instagram: @tonipino! I once came across an article that suggested moisturizers aren't necessary as they alter our skin's ability to produce natural hydration. While I am not in the position to downplay their choices, I do have a story that can strongly support my decision to still use moisturizer on the daily. I was maybe 7 or 8 when I struggled with bouts of really dry skin (think flaky, no scaly, kind of dry skin). I remember this so well because my philtrum (the area between the nose and upper lip) would be all red from dryness and bleeding because I would also peel the flaking skin. I remember dreading washing my face because it stings like no other. I remember my neck becoming so dry as well that I developed the same irritation. It went on for about a week or two until my parents brought me to a dermatologist and was given meds and a moisturizer to use everyday. The meds + moisturizer (coupled with change in diet, too, im sure) pretty much cleared up the problem. I used the moisturizer everyday until I was in 5th grade and then used it only when necessary from 6th grade onwards. So I guess the use of moisturizer really depends on an individual's needs. 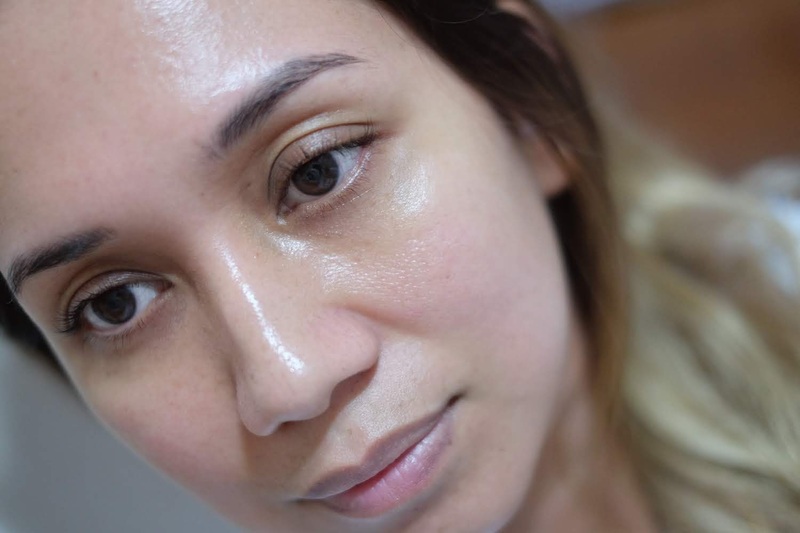 As for me, I hate sleeping without slathering on moisturizer as the AC can be quite drying to the skin and I bet it'll be morning before my skin produces its own moisture so yes, I think I will continue using moisturizer and be one with the 70 or 80% of women who uses moisturizer. Wow. What a reaction paper just for a moisturizer. Haha! Anyway, for my morning routine, I alternately use Origins' Ginzing Enery-Boosting Gel Moisturizer and La Mer The Soft Lotion. The Origins' I use on most days as it is in gel form-- it's lightweight, oil-free and smells really, really good that doesn't trigger my Rhinitis. I love using gel everything in the morning as I have combination skin and my t-zone oils up pretty fast. This one does a decent job in moisturizing my skin but not so much on oil control. But then again, you will need a different kind for that particular concern, say, the Original Skin Matte Moisturizer with Willowherb which I also have and have been using since December of last year! Sharing my thoughts on that one in a separate post! 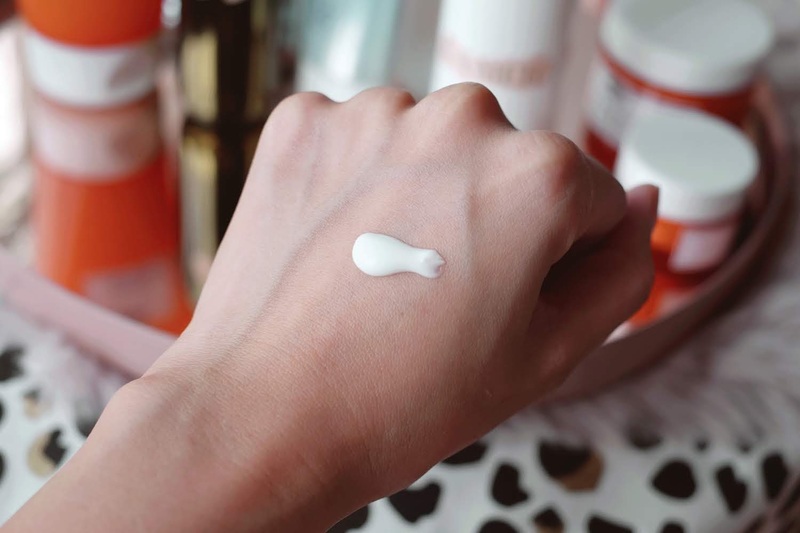 This has a refreshing orange scent that somehow perks you up upon application but if you're the type who doesn't like citrusy or fragrant skincare products in general, then you might want to check out other moisturizers from the Origins' line. The La Mer Moisturizing Soft Lotion on the other hand I use on days when I feel like its going to be cold out (always referring to the Ber months) or when I know I will be in an air-conditioned for the better part of the day. It is very moisturizing but it doesn't feel tacky at all as it is absorbed quickly by the skin. One pump is all I need to saturate my face and it'll stay hydrated for the rest of the day. It has a really mild scent (as do all La Mer products) that I really find quite pleasing to the senses. 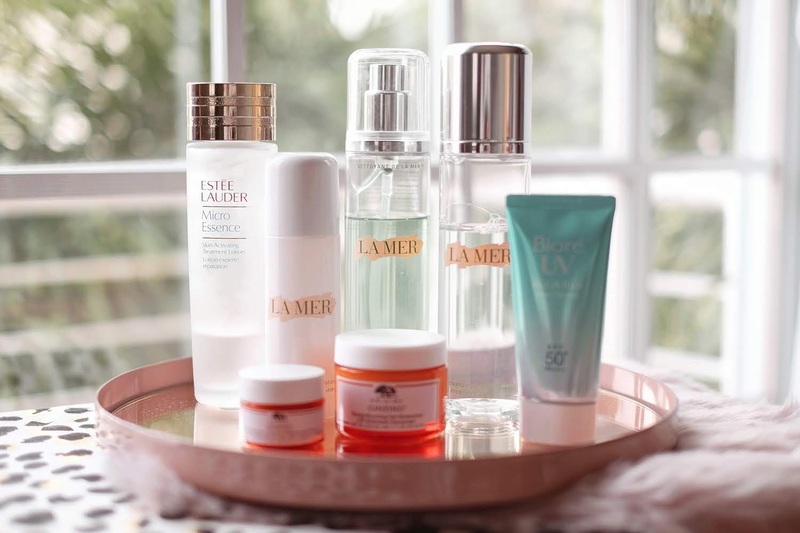 I have tried the cult favorite Creme de La Mer as well as the Moisturizing Soft Cream and of the three, I find this and the Moisturizing Soft Cream the best fit for my combination skin. 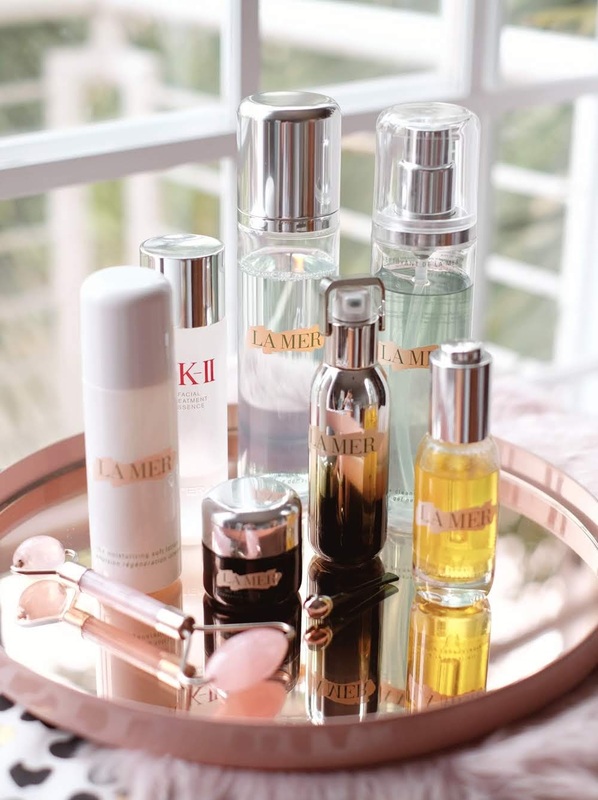 A little pricey but La Mer is known the world over to be very much worth the hype. And I can definitely attest to that! I am never without a good one but for some reason, I would still forget to put on my sunscreen on some days! Such bad habit, I know. 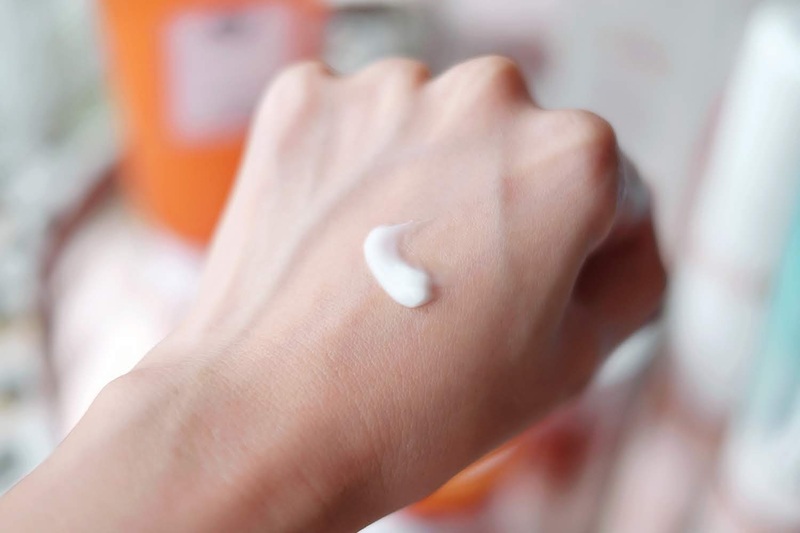 You could tell me to just get a moisturizer with SPF but more often than not, these moisturizers with SPF often gives you a white cast in pictures and they can sometimes feel really sticky too. My HG, this Bioré Aqua Rich Watery Essence SPF 50 is, by its name, very watery indeed. It is very lightweight so it is easily absorbed by the skin and feels very cool upon application. Skin feels powdery smooth after and it doesn't leave ugly streaks after application. 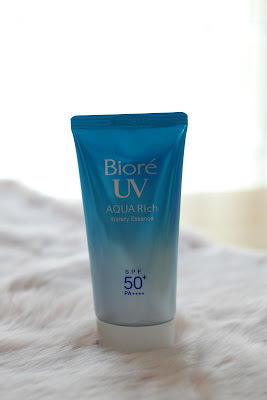 I've been using this for almost two years now and I still don't have anything negative to say about this underrated sunscreen! It's also good to note that this is relatively cheap and is available in most, if not all, department and drugstores. That's it for my morning routine!